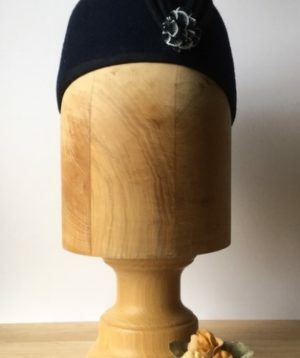 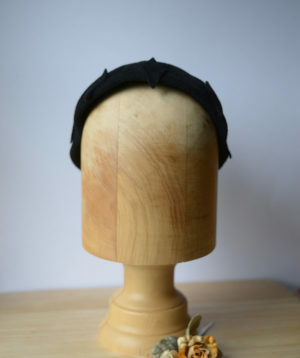 Navy blue mans felt hat. 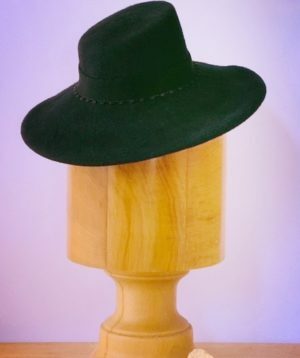 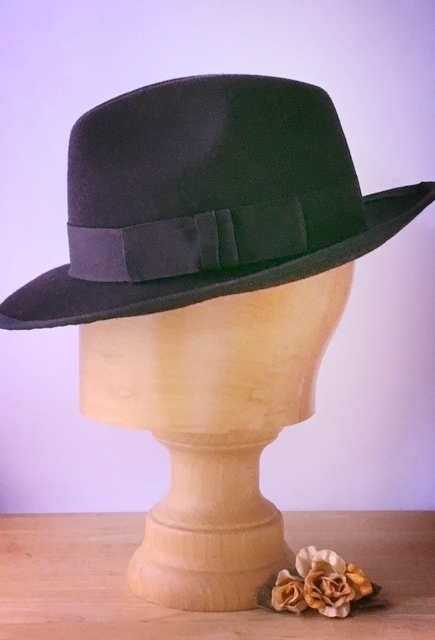 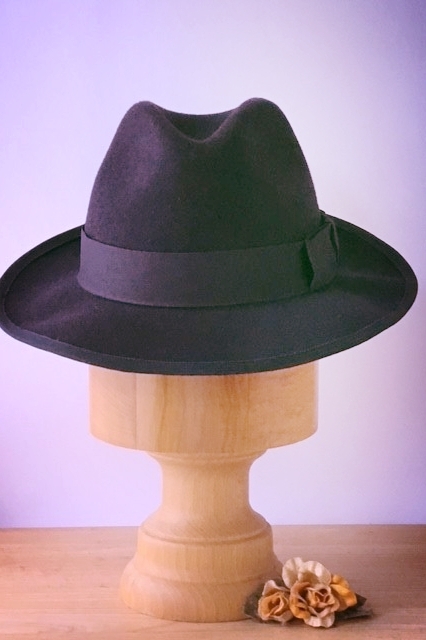 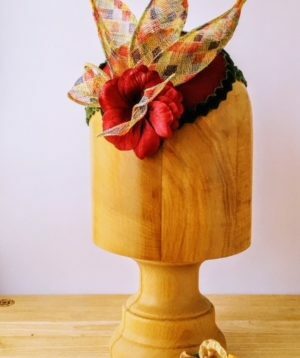 This hat has a trilby crown with a single crease but as it has a wider brim can be doubled up as a fedora style. 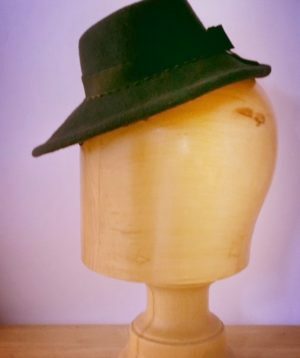 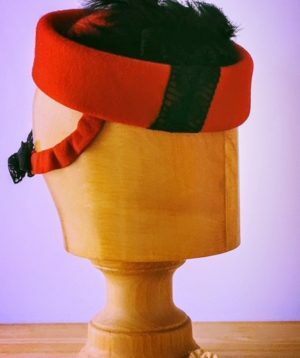 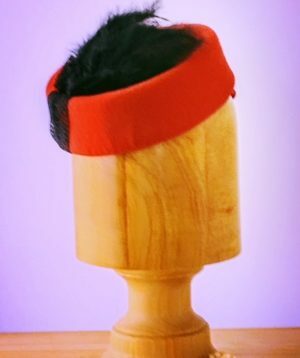 This hat will fit medium to large head 58/59 but has a convenient draw string for smaller head fit. 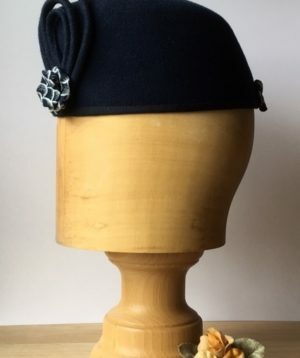 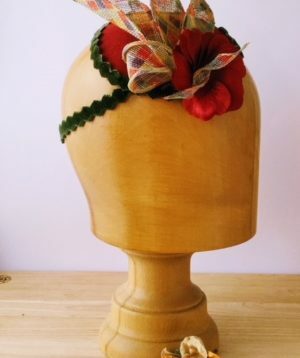 Crown is finished with a navy blue petersham ribbon and bow and the brim is wired for stronger shape and is also finished with navy blue petersham ribbon. 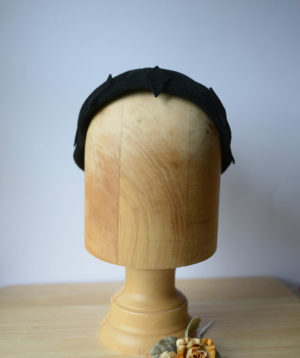 The crown is not lined.